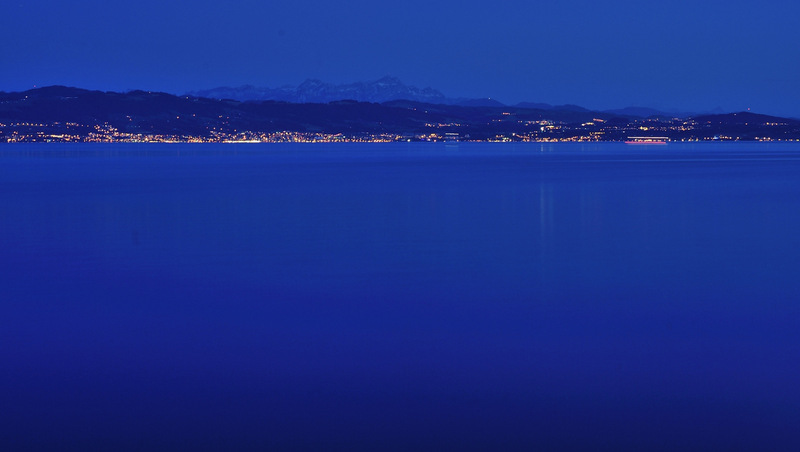 The Bodensee, or Lake Constance, measuring 40 miles in length and 7 miles at its widest point, is one of the largest lakes in Europe. You might also hear the expression ‘Swabian Sea’. 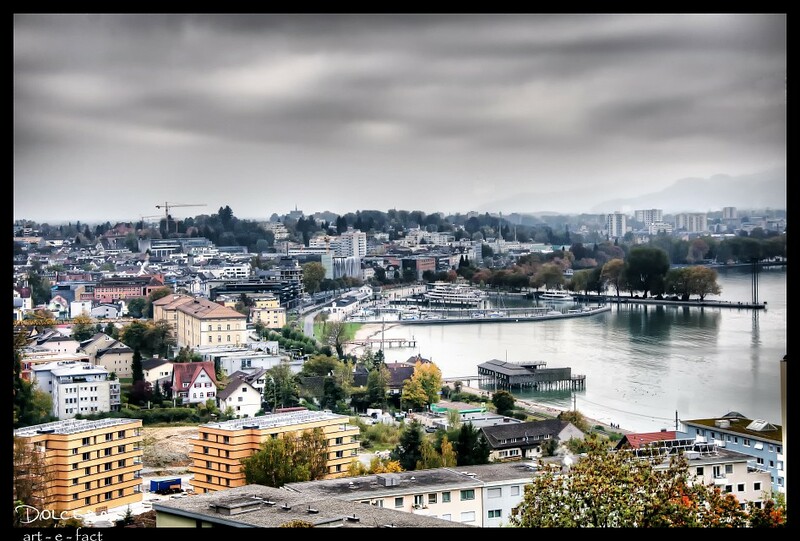 The lovely lake with scenic views is located on the border of Germany, Switzerland, and Austria. Its main part belongs to Germany. Each country has its fair share of charming towns, museums, landmarks, and unique architecture. The northern shore of Bodensee/Lake Constance has long been Germany’s Riviera and its promenades, parks, spa, holiday villas, sailing, and golf is ideal for a relaxing short break or a long family holiday. Konstanz, located on the southern shore, is the most cosmopolitan town on the lake with regular ferry service to the nearby islands. 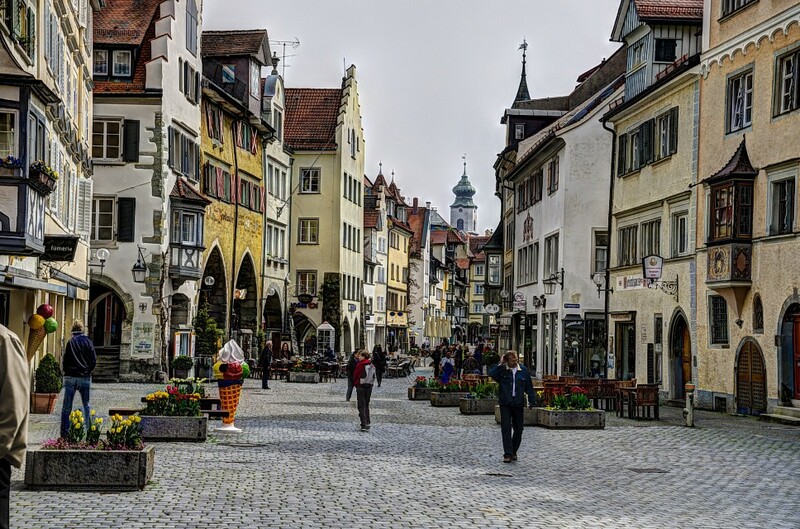 Visit Konstanz for the Altstadt, the Münster, and its lively shopping. Farther east, Friedrichshafen is the birthplace of the Zeppelin, and also has an interesting museum. The best time to visit the lake is from April to October. Some hotels and restaurants as well as many tourist attractions close for winter. There is plenty to visit; so allow yourself at least two days for sightseeing. 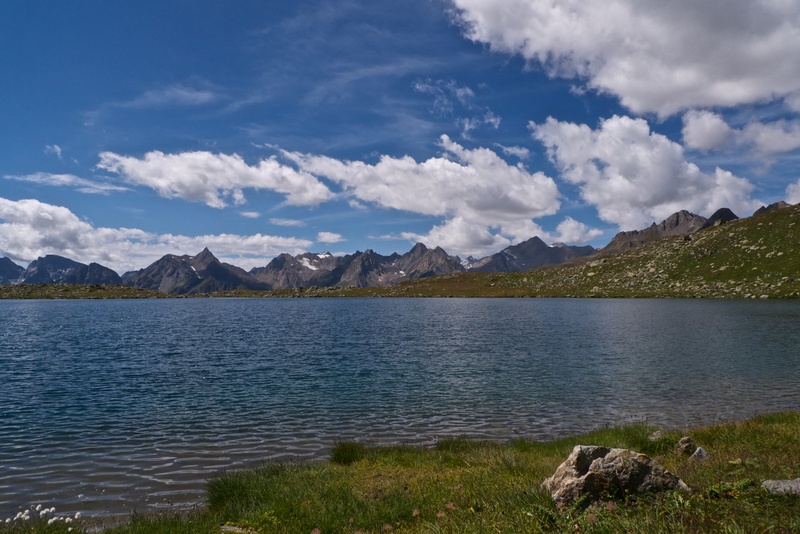 The lake is a popular spot for outdoor activities, particularly hiking and cycling. 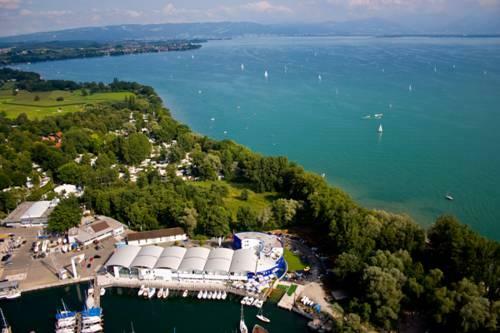 A favorite classic is the Lake Constance Cycle Path, which leads visitors around the lake. Water sports are also popular, but most visitors simply sunbathe and swim — sand and pebble beaches are dotted round the lake. 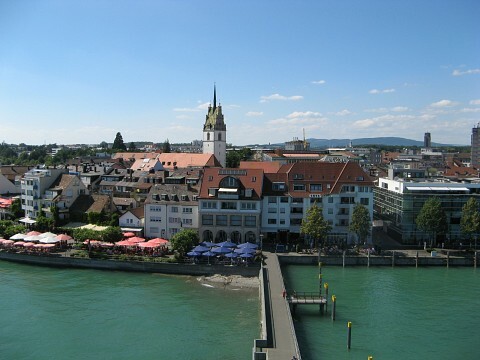 Lindau is a town and an island on the eastern shore of the lake. The best way to explore it is on foot - wander through the narrow alleyways of the medieval Old Town, past the artistically painted town hall, the charming half-timbered houses to the lakeside promenade. 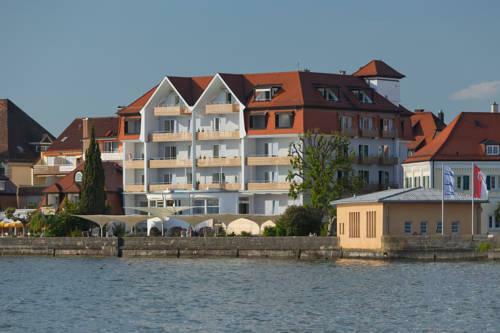 Be sure not to miss the picturesque harbor of Lindau, built on the south coast of the island in 1856, where the Bavarian lion guards over the harbor's entrance. 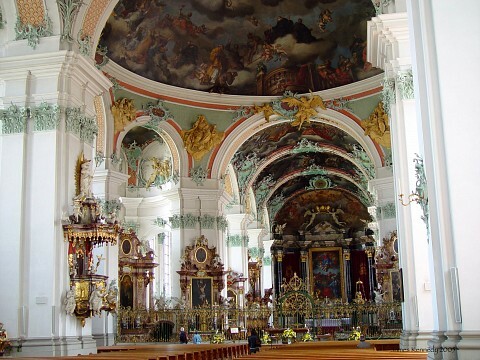 Abbey of Saint Gall, located in in the charming Swiss town of Sankt Gallen, is a Baroque monastery complex with its magnificent cathedral and Rococo library. It was listed as a UNESCO World Heritage Site in 1983. The absolute highlight is the world-famous library, which contains some 130,000 volumes. Its collection of well-preserved, handwritten manuscripts dating back to the 8th century is of particular historical importance. Visit the Zeppelin Museum and admire the most significant collection of the history of world aviation. The museum, dedicated to the history of Zeppelins, is located in a former harbor railway station in Friedrichshafen. The main attraction is the reconstruction of a 33-meter long part of the LZ 129 Hindenburg. 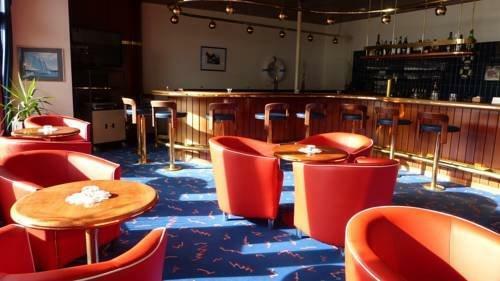 The impressive Bauhaus-style building includes an art gallery, restaurant, and gift-shop. Reichenau Island with its 3 famous Romanesque churches - Münster St. Maria und Markus with its treasure chamber, St. Georg with Ottonian murals, and St. Peter und Paul which has been listed as a UNESCO World Heritage Site in 2000. The island is well-known for its production of fruit, vegetables, and grapes. Meersburg is one of the most charming old towns on the German shore of the lake. 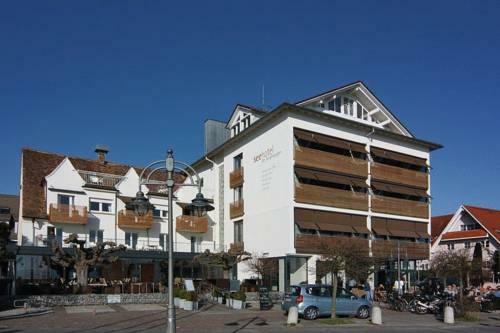 The town is comprised of two distinct areas, the lower town ‘Unterstadt’ and the upper town ‘Oberstadt’, connected by several steep streets and stairs. The town boasts two magnificent castles. 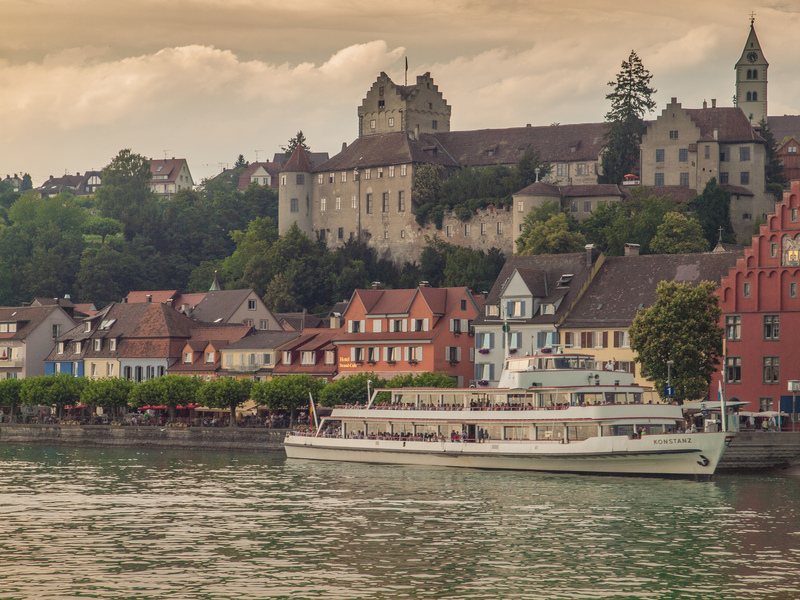 The Old Castle of Meersburg above the lake is said to be Germany's oldest residential castle, dating back to the 7th century AD. All major towns around the lake offer a wide choices of lodging, from five-star luxury to simple rooms in guesthouses. Choosing a place to stay is a question of your budget and interest. The closer you stay to the water, the more expensive and lively it becomes. For lower rates in a more rural atmosphere, consider staying a few kilometers away from the lake. And if you're visiting in July and August, make reservations in advance. There are plenty of restaurants serving delicious local food and wines for any budget. Freshly caught fish is on the menu of just about every restaurant. 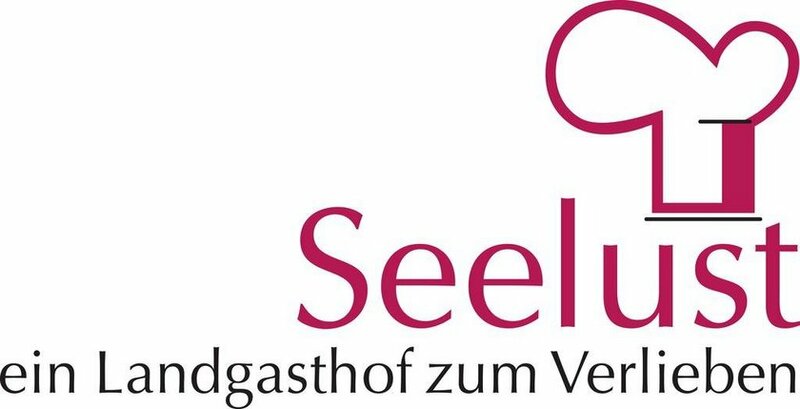 Local specialties include ‘Fischknusperle’, which is a crunchy fried fish, ‘Maultaschen’ is a dish with pasta parcels filled with sausage meat and served with onions; cheese spätzle noodles called ‘Kässesätzle’, or sausage meat salad known as ‘Wurstsalat’. 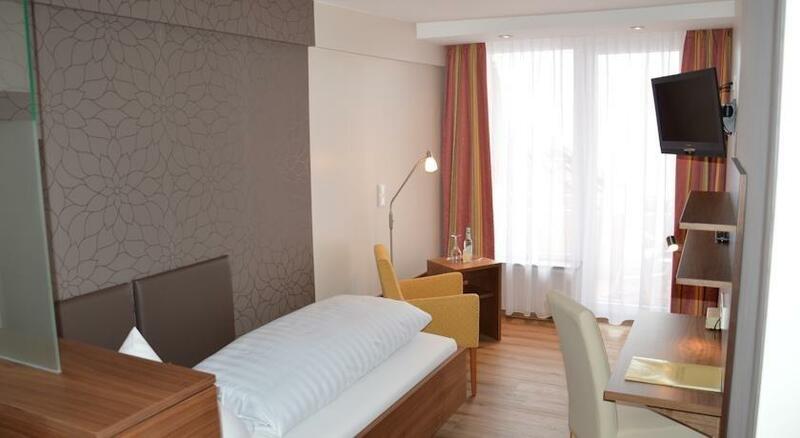 Make sure you'll still have a room for ‘Apple strudel’ or a plate of ‘Kaiserschmarren’ made of pancake-based dough with marmalade. The region is a paradise for cheese lovers, try strong-flavored mountain cheeses from Appenzell in Switzerland, high-quality soft cheeses from the Allgäu in Germany, and a ‘Surakäs’ from Liechtenstein. Travelling around the lake is easy. A network of tourist boats link all of the main towns, and many of the towns are also linked by bus and train services. In addition to cruises, another popular way of getting around the lake is cycling.